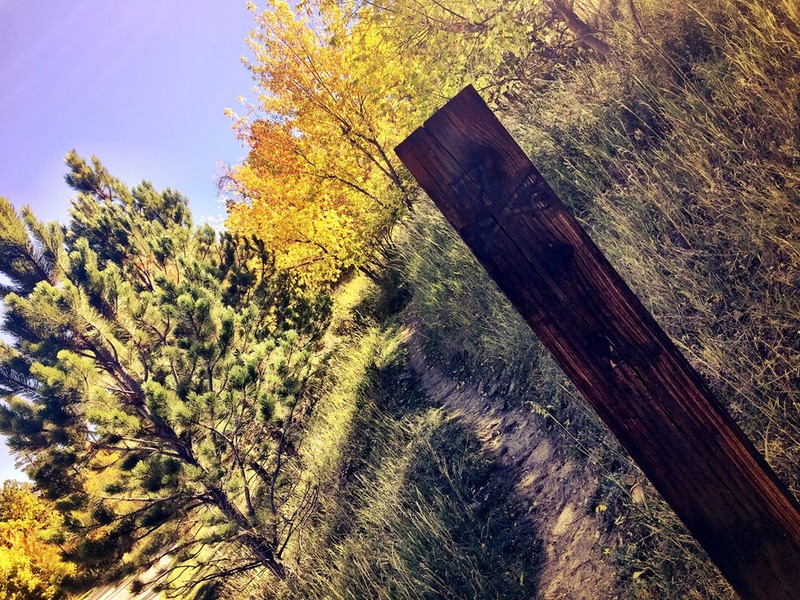 The 7th Cavalry Trail System offers great opportunities for hiking, trail running, mountain biking and horseback riding with access points right in Sturgis South Dakota. The Lion’s Park Trailhead is on the Northeast side of Sturgis, just off Lazelle Street. Trail access can be found near the large gazebo. There is a nice sized parking lot and access to restrooms during the summer season. You will begin on Trail #2. It will meet up with trails #3 and #4. Trail #3 will take you to the Fort Meade trailhead and trail #4 will take you along the western portion of the area, connecting with trails #5 and #6. There is a really good map from Black Hills Trails you can download here. The trail system has several loops, allowing you to choose your own adventure. I found Trail #4 had some great views of Sturgis and Bear Butte. There are plenty of pine and oak trees along the trail, along with the occasional clearing. I really enjoyed my time on the trail and plan to explore the whole thing at some point. The southern portions of the trail can be access via the Alkali Creek Trailhead. Or, on Old Stone Road, near Believers Fellowship Church in Sturgis. This is part of Fort Meade Recreation Area and is managed by the Bureau of Land Management. Eleven miles of the Centennial Trail traverse this recreation area. Always carry plenty of fresh water, food and be mindful of the weather and watch for wild animals.